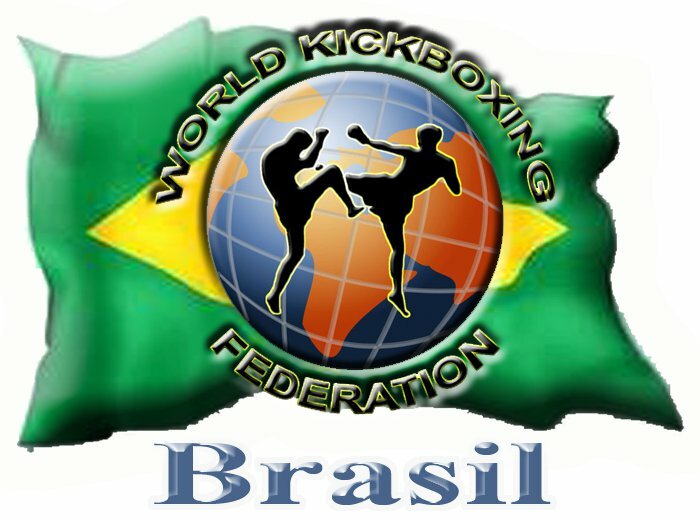 WKF BRASIL president Mr. Hans ROMANOWSKI confirm a huge MMA WKF BRASIL team for Argentina. 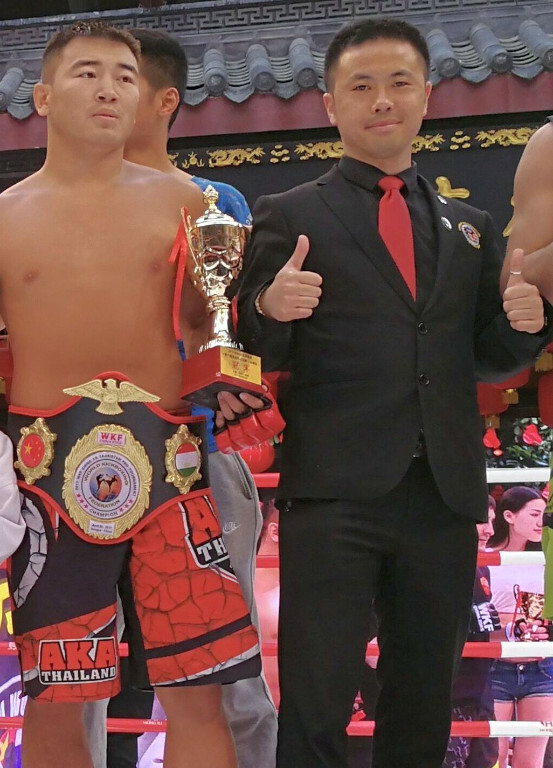 Because of the huge size of this country, Mr. ROMANOWSKI decide to appoint regional directors. 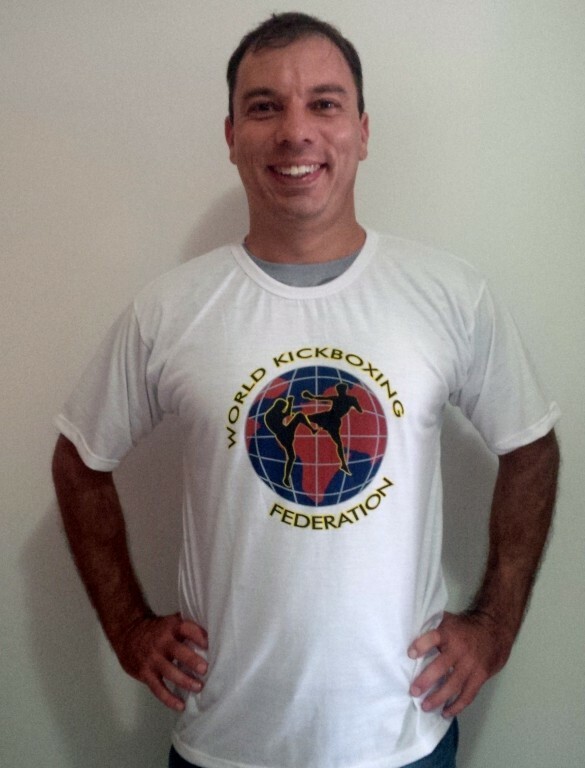 After one Year Mr. Stivi WAGNER mada an excellent job for WKF in Brazil. 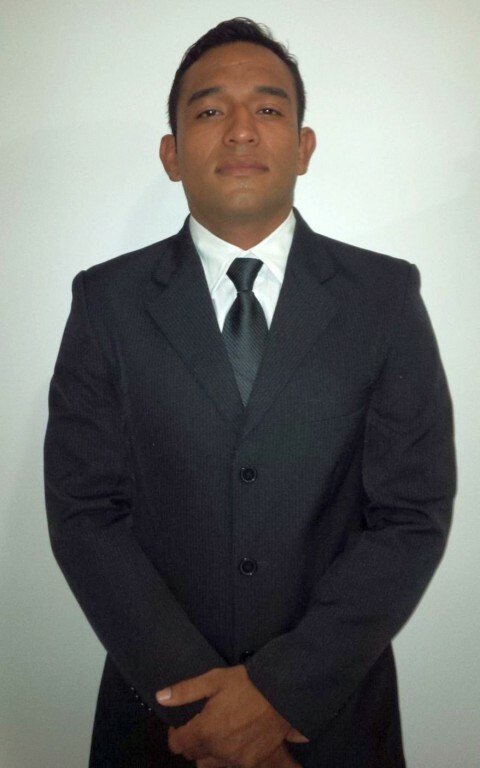 Mr Samuel PAIVA de SOUZA is in duty for north Brasil. 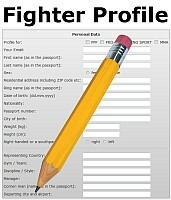 For any additional question or new membership in WKF BRASIL send just a mail to Mr. Romanowski.